Maundy Thursday worship with Holy Communion is at 7 PM April 18th. 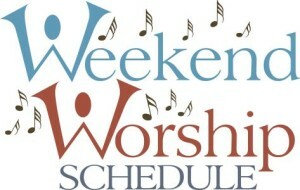 Good Friday worship at CtK with the Veneration of the Cross is at 7 PM April 19th. Celebrate Christ’s Resurrection on Easter Sunday, April 21st, with worship & Holy Communion at 9:30 AM. A Flower the Cross program for all ages will be in the sanctuary at 10:45 AM Easter Sunday. For more information about Holy Week Worship at CtK, go to this page. Closer to the Cross: Celebrating the Journey of Christ is the Easter cantata to be presented by over 20 CtK singers under the direction of Music Director Kevin Basom. The cantata was created by Dave Clark and Nick Robertson. 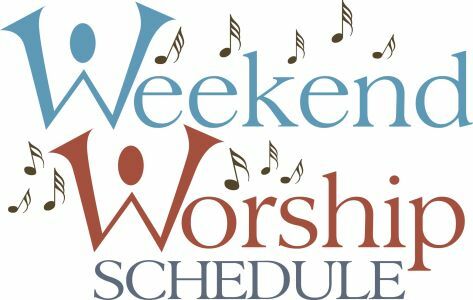 Performances will be during worship at 5:30 PM Saturday, April 27th, and at 9:30 AM Sunday, April 28th. Join us for what promises to be an uplifting musical experience! What do you know about climate change? Join us at 10:00 AM Saturday, April 27th, for an introduction to the science explaining climate change, presented by Gary King, a trained volunteer Climate Reality Leader for the Climate Reality Leadership Corps. Vacation Bible School is set for 6:00 PM to 8:30 PM Sunday, June 9th, through Thursday, June 13th, 2019. Click here for information. See our current newsletters or calendar for more details about what’s happening at CtK. CtK has a used clothing drop-off shed behind the parking lot. Find out here what you may donate. In 2018 the community put over 24,000 pieces of clothing in the shed, enough to clothe almost 3000 people! If you are interested in using a room at Christ the King for an organization, please complete this Building Use Agreement Form and submit it to office@ctktwinsburg.com or mail it to the church. The Church Council will review all requests to determine what, if any, fees will be charged and whether or not the use is in keeping with the congregation’s mission.